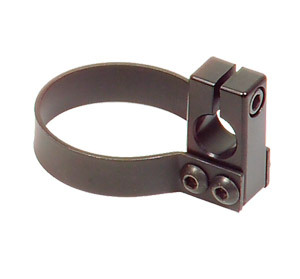 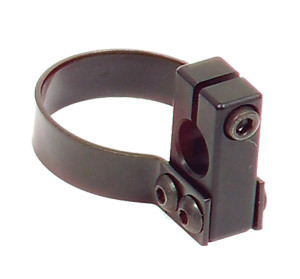 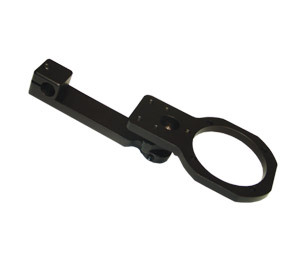 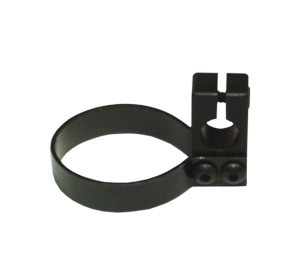 The ASL 660 Nucleus Mount is a center mount about which other parts are grouped. 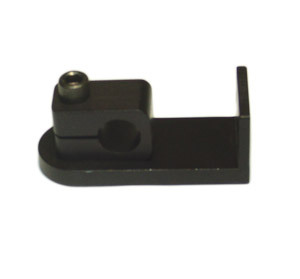 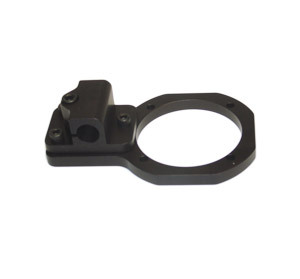 This lightweight, anodized black mount will allow you in a midline position to mount just about any drive control system. 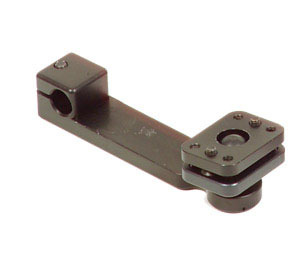 Once the mount is adjusted to the optimal position, pushing in on the end in a plunging motion will rotate the mount from the locking position into a 90 degree or 180 degree position away from the start point. 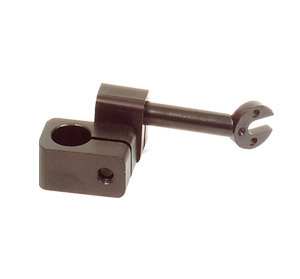 This allows it to easily swing away for transfers then easily swing back into the original position. 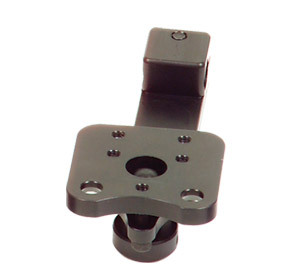 The attachments will allow you mount virtually all joysticks or driving tray platforms for switch access. 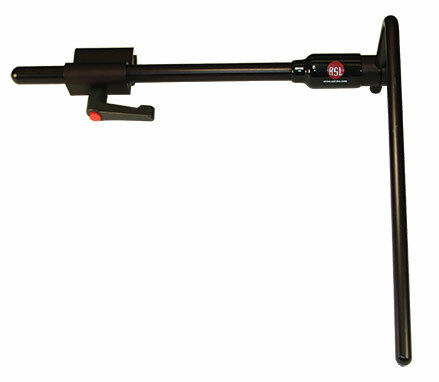 One attachment mount included; see list below.